If you’re in healthcare, you might think it’s impossible to be on social media AND respect HIPAA. But the truth is, you can do both…and if you’re not, you’re missing out on a valuable marketing resource. Here’s an easy infographic to help get you set up in social media. Want to know more? 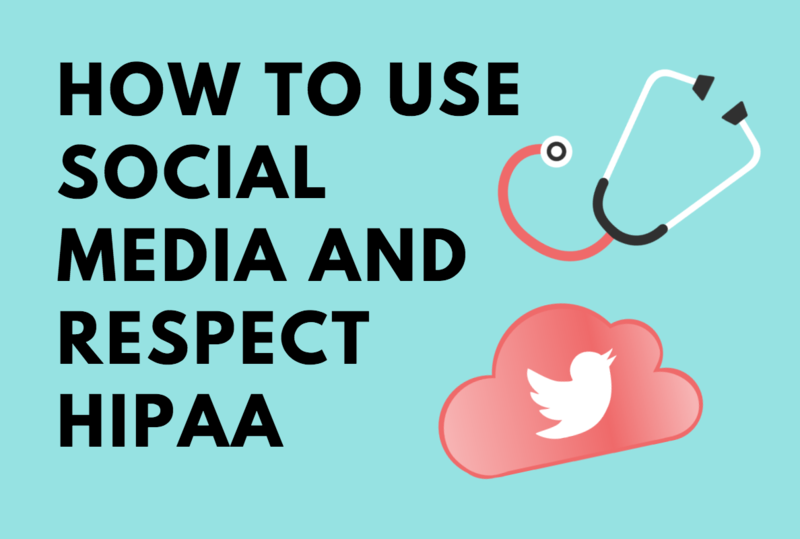 Be sure to read our post on How to Use Social Media and Be HIPAA Compliant. Digital Marketing Tactics for Healthcare. This idea of continual fine-tuning is our core belief, and the reason why we are not simply a web design company or digital advertising agency, but rather a long-term, single source partner providing a comprehensive array of web development and digital marketing capabilities including digital marketing for healthcare. If you’d like to learn more about VONT and the work we’ve done with our healthcare clients, visit our Work page. Or, if you have a question, either leave us a comment below, or contact us. We’ll get right back to you!